Some doodles appear globally, but others are unique to country-specific home pages. With that in mind, let’s take a look at our list of the ten best-ever Google Doodles for the UAE. To celebrate the day when the seven emirates became the United Arab Emirates, Google published a doodle that emphasizes the ancient roots of the UAE with a modern city skyline in the backdrop. Here’s the winning entry from the UAE for Google’s popular Google 4 Doodle contest. 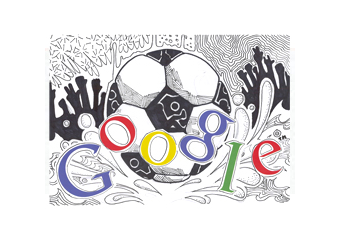 This doodle showcases the UAE citizens’ love for football, a sport that’s frequently played along its famed sandy beaches. Abu Ali Ibn Al Hasan Al Haytham, known by the Latin name of Alhazen, was an Arab scientist and theoretical physicist who made significant contributions to the field of optics, mathematics and visual perception. He was the first to observe that vision occurs when light bounces off an object and reaches our eyes. Known as the “Planet of the East,” Umm Kalthum’s legendary vocal talent made her one of the greatest performers of the Arab world as well as an internationally acclaimed artist, songwriter, and actress. Her performances were hours-long epics, and renowned for their ability to vacate city roads as people rushed home to tune in. 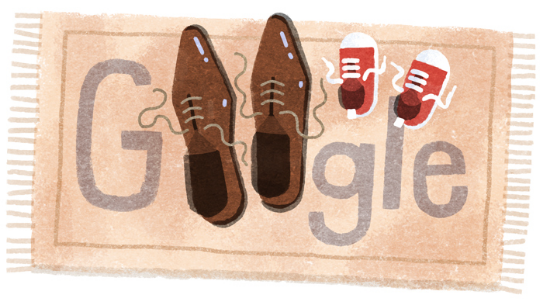 This simple, heartwarming doodle reminds us that fathers work just as hard for less the attention, and many of us have miles to go before we can walk in their shoes. 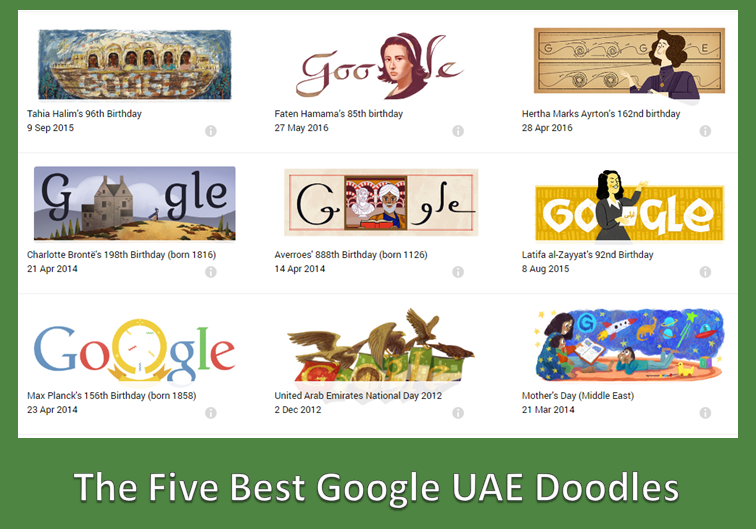 So there you have it: our personal list of the best UAE Google Doodles. To see the complete list of doodles from the UAE as well as other countries in the Middle East, visit https://www.google.com/doodles?q=United%20Arab%20Emirates. Let us know your personal favorite in the comments below! Are you looking for ways to use Google’s capabilities for your business? With more than 16 years of experience in the digital space and search engines in the UAE, Middle East, and India, our SEO specialists have the knowledge you need. Get in touch to start a conversation.